Today: Eric Asimov, New York Times columnist and coauthor of the newly published Wine with Food, introduces us to the lesser-known wine varietals he's most excited about. Give them a try -- your Pinot Noir deserves a break. The black-and-white, Cabernet-and-Chardonnay world has faded. The 21st century has gone full color, bursting with gorgeous wines made from unfamiliar grapes that few people even knew existed 15 years ago. Yet these wines are hardly new. They are the cherished expressions of ancient wine cultures, gone global after centuries of reaching no farther from their native vineyards than the nearest cities. And because they remain somewhat obscure, these wines can be great values. Here are five grapes in particular worth seeking out. Assyrtiko comes largely from the island of Santorini in the Aegean, where the vines are trained into curlicues that hug the volcanic soil to escape the perennial wind. The wines are dry and beautifully mineral -- sort of oceanic versions of Riesling -- and go well with shellfish and other light seafood dishes. 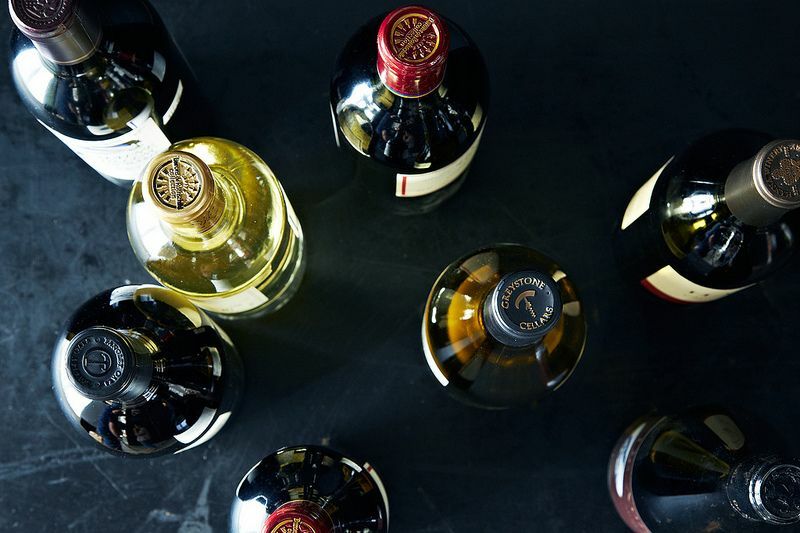 Top producers include Gaia, Sigalas, and Argyros. More: Learn how to pair wines with fish. Furmint, the great white grape of Hungary, is the key constituent in the lusciously sweet wines of Tokaji Aszu. 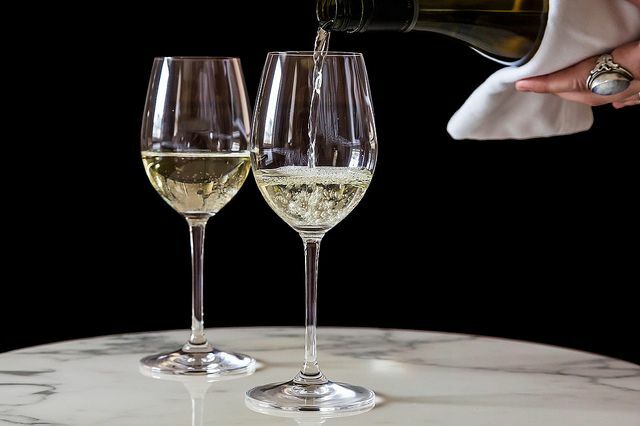 But increasingly it is used to make distinctive dry whites that can dazzle with their panoramic fruit flavors, a little like a restrained combination of Chardonnay and Viognier. Top producers include Royal Tokaji, Kiralyudvar, Oremus, and Disznoko. 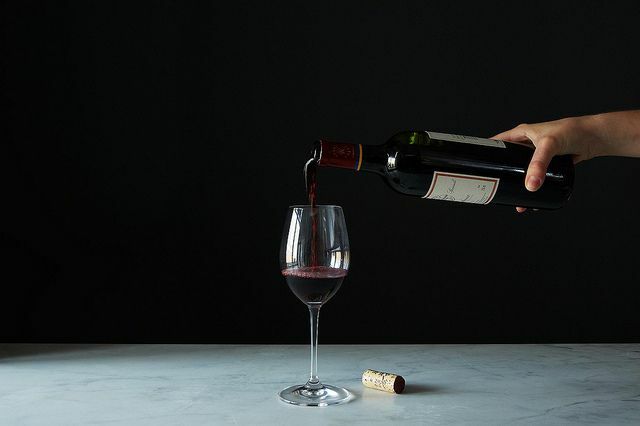 More: Once you have the right bottle, master the art of pouring wine. Mencía, the leading red grape of northwestern Spain, makes wonderful red wines in the regions of Bierzo and Ribeira Sacra. Its haunting, wild fruit flavors are on full display, both in the denser, burlier wines of Bierzo and the lighter, more minerally wines of Ribeira Sacra. Top producers include Descendientes de J. Palacios, Raúl Pérez, Dominio do Bibei, Guímaro, and D. Ventura. Nerello Mascalese thrives in the foothills of Mt. Etna, the perpetually active volcano in eastern Sicily, which perhaps accounts for the nervous energy of its wines. When made carefully, they have a grace and delicacy reminiscent of red Burgundy, though with the inimitable Italian push-pull of sweet and bitter flavors. Top producers include Calabretta, Benanti, and Terre Nere. Trousseau is one of the principal red grapes of the Jura in eastern France, a region so obscure that 10 years ago even the French hardly knew the wines. Now, certain Jura producers have achieved cult status in New York and in California, where Trousseau has captured the imagination of a few new wave winemakers. Trousseau produces paradoxical wines, pale and light-bodied, yet with intense aromas of flowers and red fruit and a firm tannic grip. Top producers include Jacques Puffeney, Jean-François Ganevat, Michel Gahier, and André et Mireille Tissot. From California, look for Arnot-Roberts and Copain. LOVE Furmint. Lots of great options, and more every day. Ahhh... this article is a breath of fresh air. I am a wine lover and I'm always seeking out wines outside of the norm merlot, pinot, cab, syrah, etc.. I can't wait to give these a try. I live is Southern California, I'm sure I will be able to find a few of these in a specialty wine shop. Do you happen to know of any online shops that might sell them as well? You should check out www.winelandia.com. Full disclosure, my best friend runs the show there, and I help her out a lot, but we specialize in harder-to-find, well-made wines from all over the world, and our price point is around $20-$30/bottle. We have a Mencia in the shop right now, and we ship overnight to Southern California! Well, sure, we'd love to. But try finding these in a wine store in a small Indiana city. I think I would even be hard-pressed to find any of them in a shop in our former hometown of Portland, OR, which is very focused on wine. Get real, please. I have no doubt that you can find these wines in Portland. A small Indiana city? I can't answer that, but luckily we have the Internet, so you are no longer restricted to what's sold at your local shop. Try wine-searcher.com for a little direction. I do think these wines are worth the hunt. Unfortunately we are. Indiana severely restricts wine shipments. Hi Eric, I always enjoy reading your wine school column. I only knew of Jura for absinthe not wine. Where do these wines mentioned price out at?